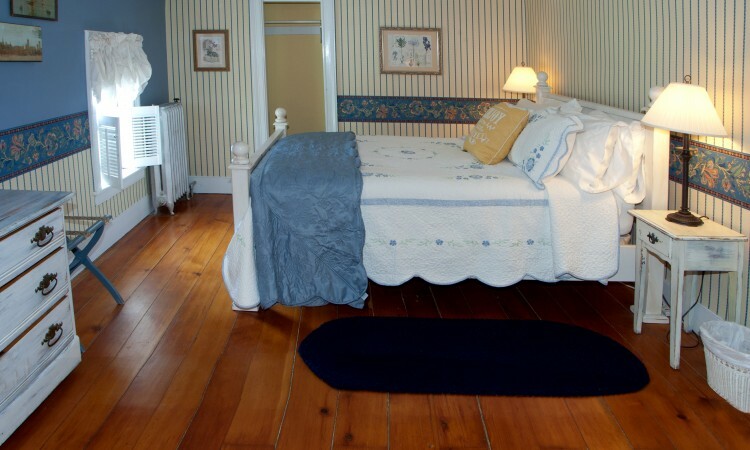 All rooms at Wagener Estate B&B are on the second floor, have queen size beds, small private in room baths, cable TV, AC, hair driers & wireless access. All rooms overlook our spacious four acre lawn. A full breakfast is included each morning. 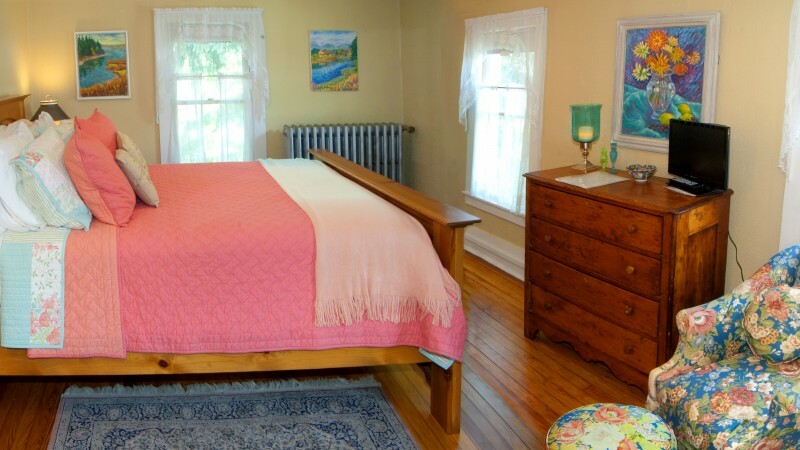 Rates are quoted as double occupancy only (2 people), if the room is capable of accommodating an extra person there is a $50.00 charge per person, per night and must be approved by the innkeeper prior to your reservation. We have a two night minimum if your stay includes a weekend. There is a three night minimum on most holiday weekends during peak season. We require a two night stay for all wine event weekends. Please email or call to check availability for single night stays during this time. 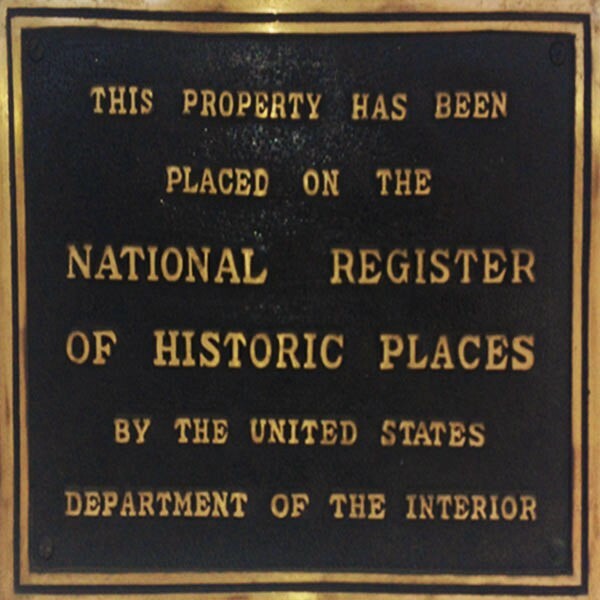 NYS tax will apply to all room rates. 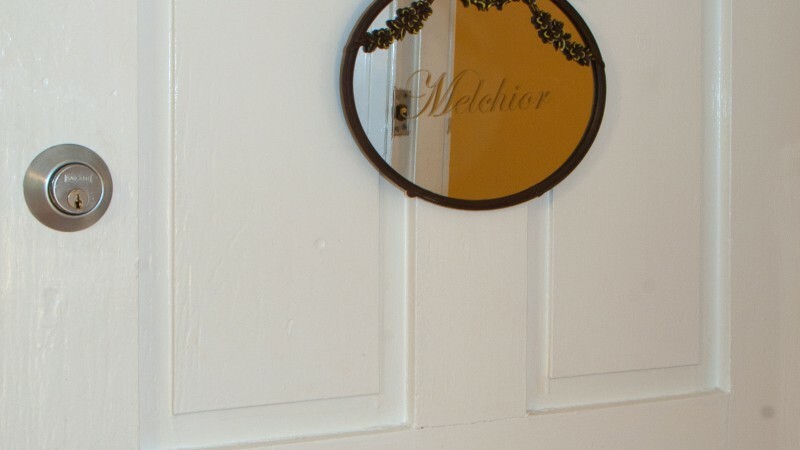 The Abraham room is two uniquely comfortable rooms adjoined by antique pocket doors. 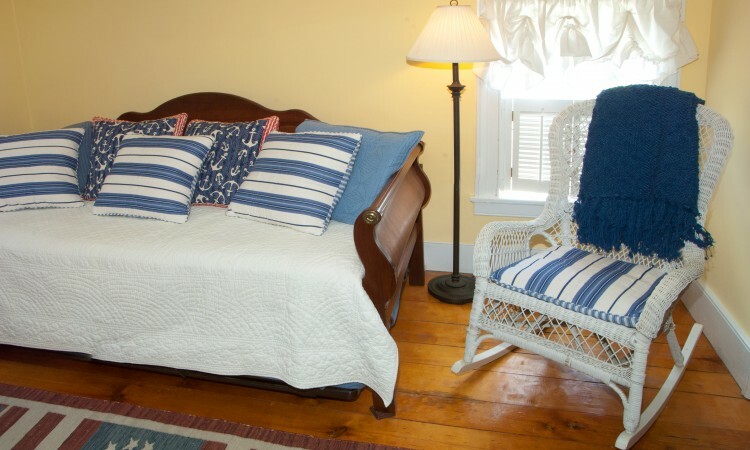 This room features a plush white country queen size bed on one side, and the other side can be enjoyed as a spacious sitting area, with two reading chairs and an antique day bed. The relaxing Abraham room features a mix of nautical design and country shutters to accent its refinished original pine floor boards. 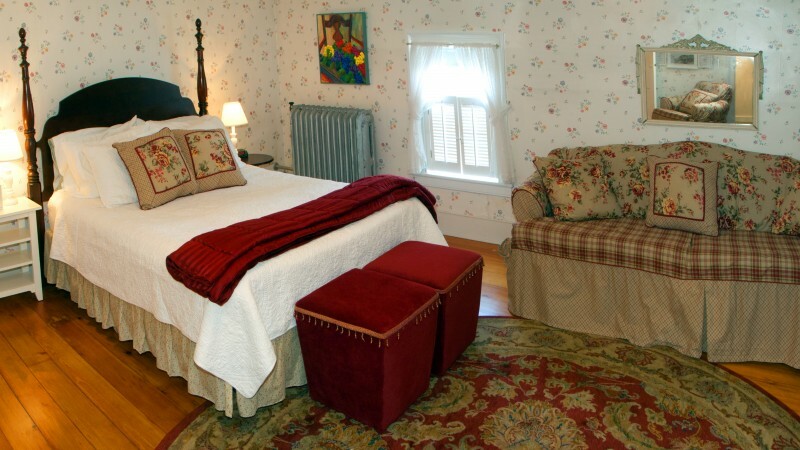 The Suite includes a small private in room bath with shower, cable TV, AC, wireless access. 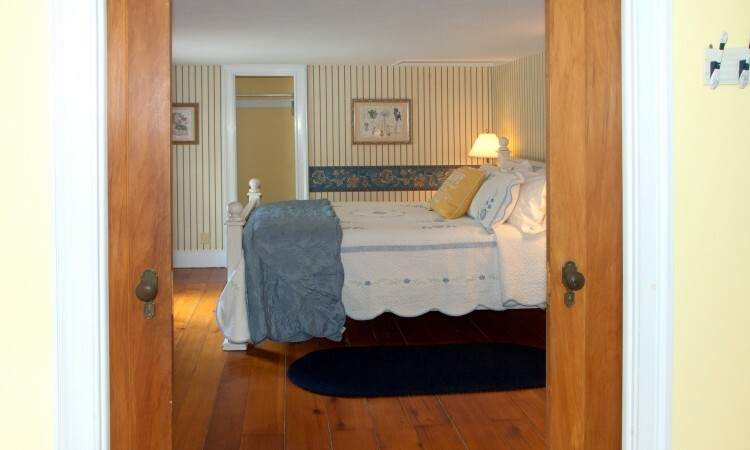 The quaint David room is furnished in country pine furnishings which include a comfortable queen size bed. 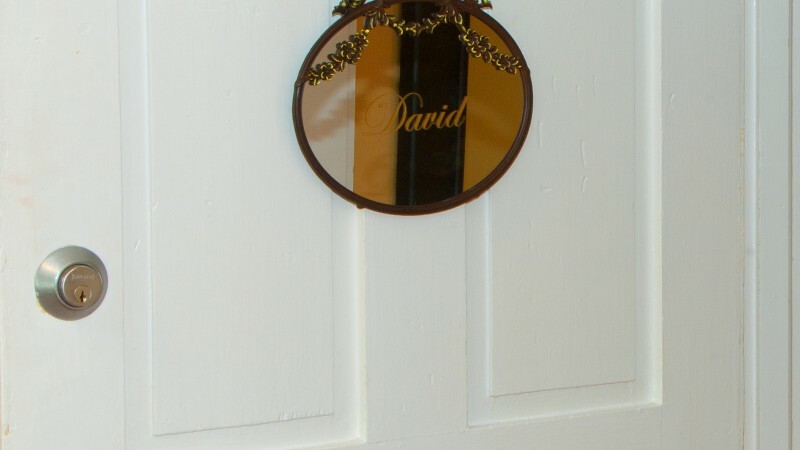 The David room has a roomy private in room bathroom that includes a separate tub and separate shower, the room also has a mini wet bar sink, cable TV, AC, wireless access. The Melchoir Room A Shabby Schick and comfortable room. This room awaits you and yours. Enjoy a private bath, cable tv and wireless access. The Wagener Suite A newly renovated suite. A comfortable Queen size bed with a sitting area. This suite has pine vaulted ceilings with enormous charm. This suite has a private bath, cable tv, AC and wireless access.